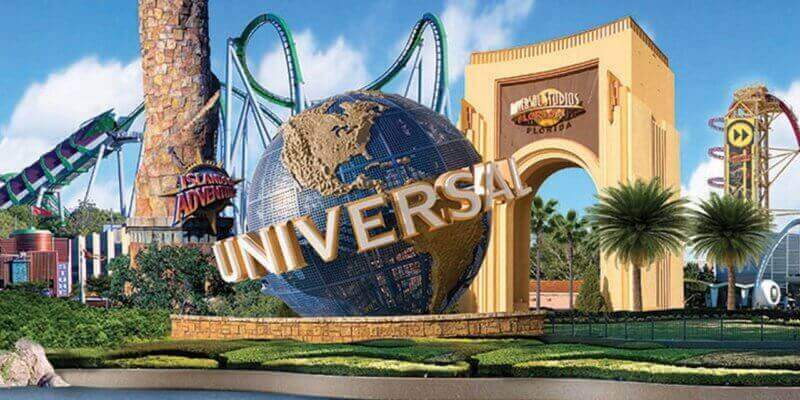 Vacation Like you Mean it with Universal Orlando! Get Early Entry plus skip the lines when you stay onsite at a Universal Resort. Fill Out this Form to get started planning your vacation!